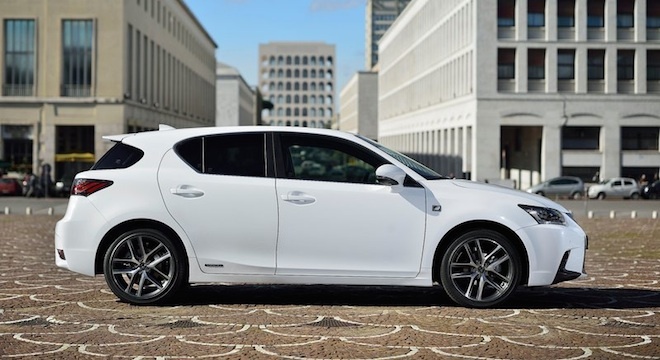 Roam the urban jungle in the most economical, most compact, and most luxurious Japanese car ever. 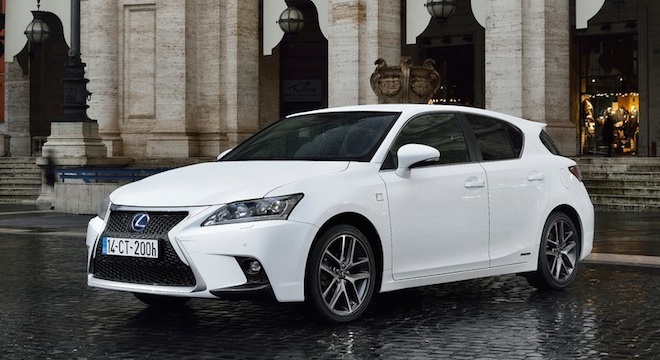 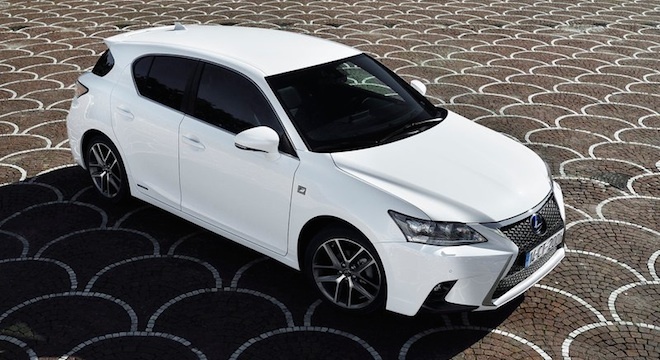 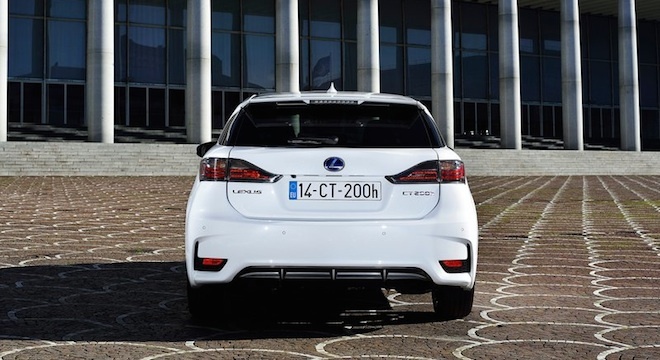 The new CT 200h from Lexus will surely give you a step up in fame. 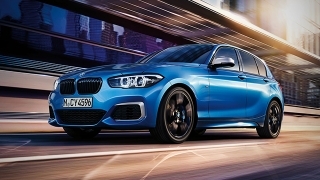 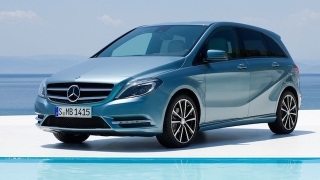 It gets a new front bumper that works well with the new design language of the brand and a revised LED daytime running lights to show its distinction in the road. 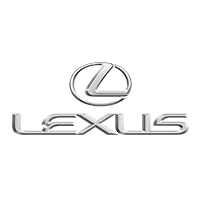 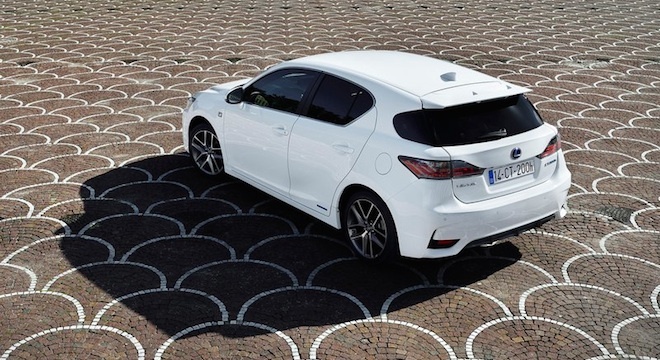 With Lexus tagline of “In pursuit of perfection”, the CT 200h is no exception when it comes to a touch of comfort and convenience, it gives passengers the freshest of air with a new cabin air filter that promotes health, something that will put you away from the pollution of the city. 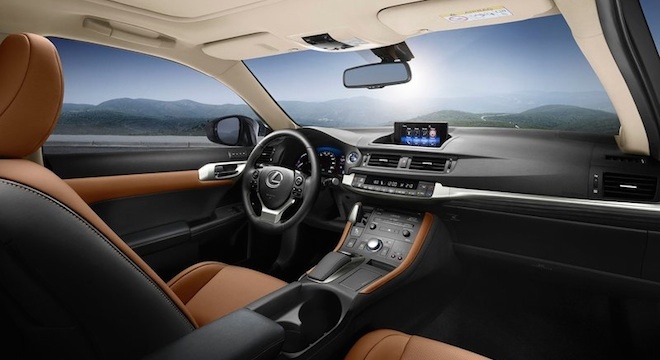 Equipment goes to the roof with dual-zone climate control, Bluetooth hands-free and audio streaming, and Smart Access with push button start/stop. 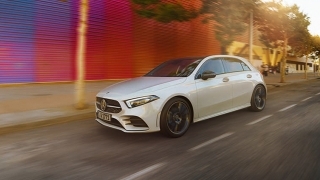 Mechanicals remain top notch, a hybrid offering a 1.8-liter gasoline engine paired to an electric motor which gives out a punchy but healthy 134 horsepower mated to a CVT box. 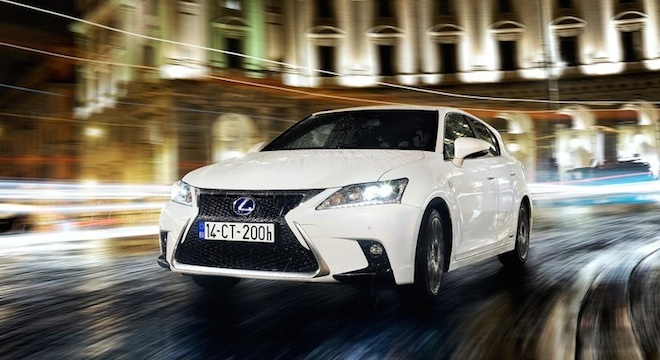 The steering wheel and suspension has also been redesigned for better road handling and comfort. 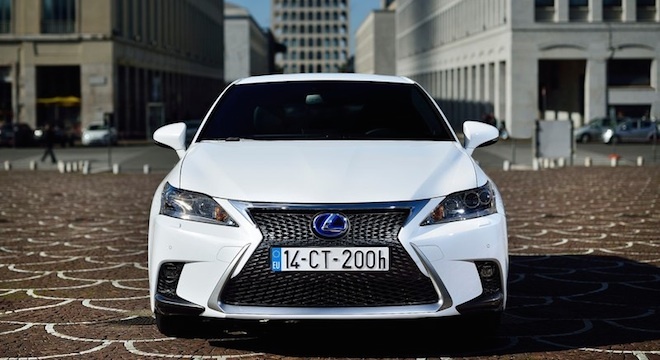 If you need more character, the F Sport gives it an edge in sportiness.